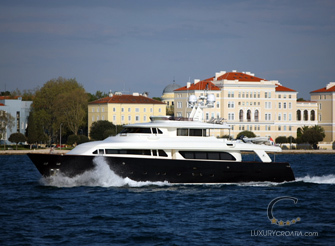 This outstanding crewed motor yacht, with home port in Dubrovnik, accommodating up to 6 guests in 3 comfortable, stylish and luxurious cabins is ideal for cruising the coast and holidays around Dubrovnik and South Adriatic waters and offers you modern design with an innovative use of space and is great for any charter. 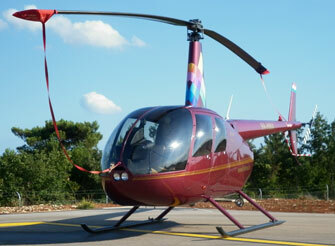 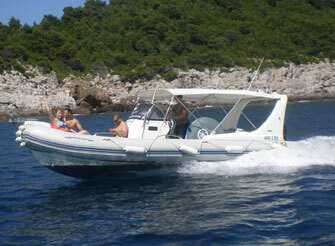 This boat is ideal for day excursions of swimming and sunbathing in Dubrovnik. 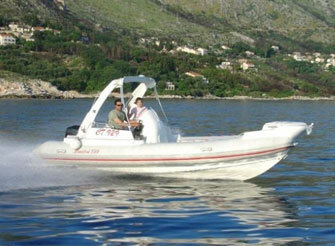 RIB speedboat rental in Dubrovnik region. 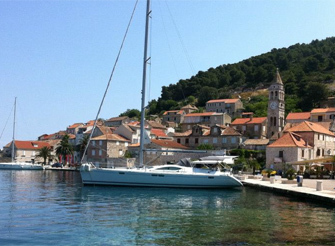 A dream holiday- simply relax and soak up the sun as you cruise crystal clear waters, exploring the remains of ancient Mediterranean civilizations along the stunning coastline. 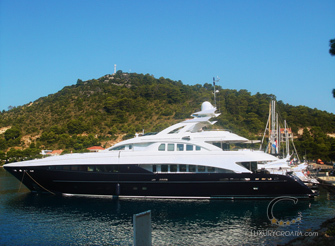 Imagine sunbathing on the enormous cushioned area on the foredeck or relaxing with a drink on the shady rear deck, or just diving overboard for a refreshing dip in the crystal clear waters of the Adriatic. 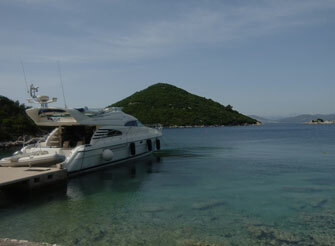 Choose your own route, visit Dubrovnik, Hvar, Korcula (Marco Polo's town), Split, Mljet, Trogir or simply enjoy tranquility of beautiful quiet coves and bays. 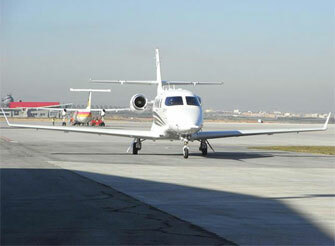 This is not going to be just another yacht charter!! 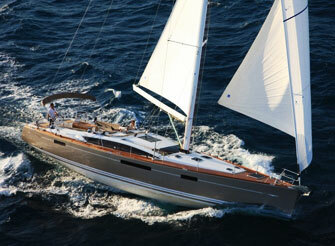 Jeanneau Sun Odyssey 54 DS is the best choice for everyone who likes sailing and comfort on the boat. 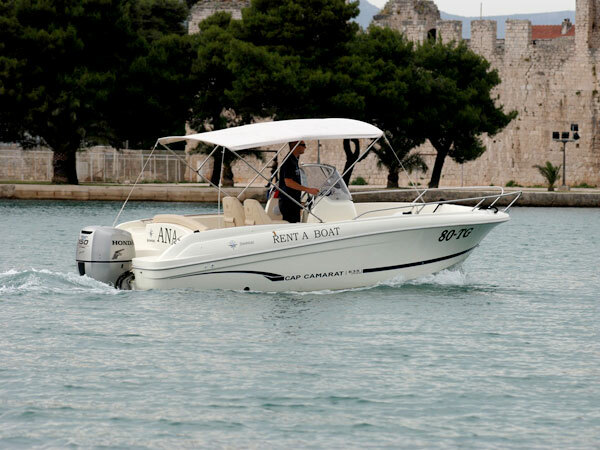 Elegance, commodity and tradition are the main qualities of Sun Odyssey, the trademark of the Jeanneau team, which qualities underline the provided pleasure and excellent sailing performance. 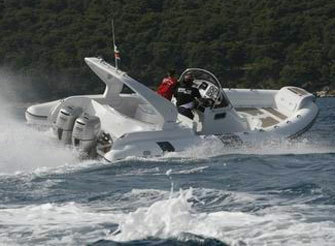 Designers of the boat put a lot of attention to details. 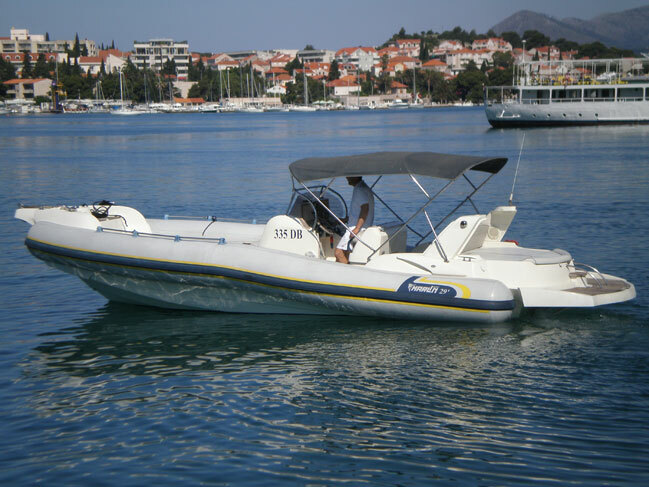 Luxurious RIB for day excursions and transfers in Dubrovnik. 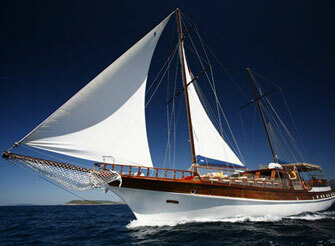 This 2012 renovated yacht offers pure luxury combined with elegant style and functionality. 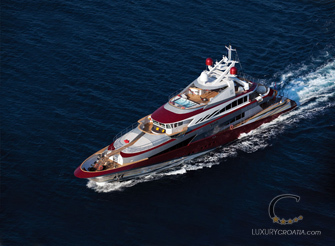 The yacht has 3 cabins all with en-suite facilities and can accommodate up to 6 guests, air-conditioning and deluxe entertainment systems as well as crew quarters for 4 crew members. 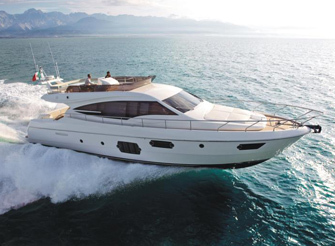 Welcome onboard the Jeanneau 57. 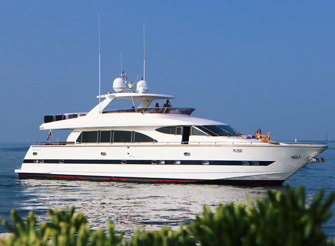 This elegant offshore cruiser offers an exceptional interior and deck plan with ease of handling in mind. 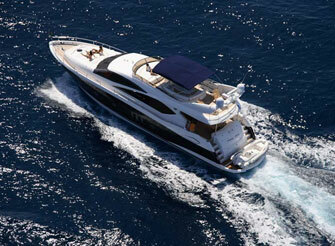 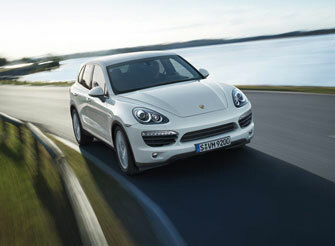 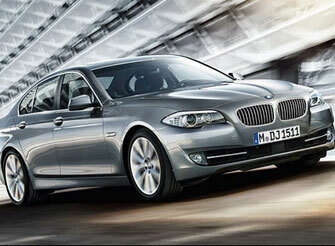 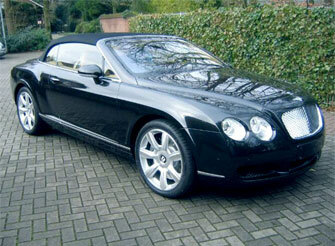 Every detail has been conceived to offer the highest quality cruising experience.